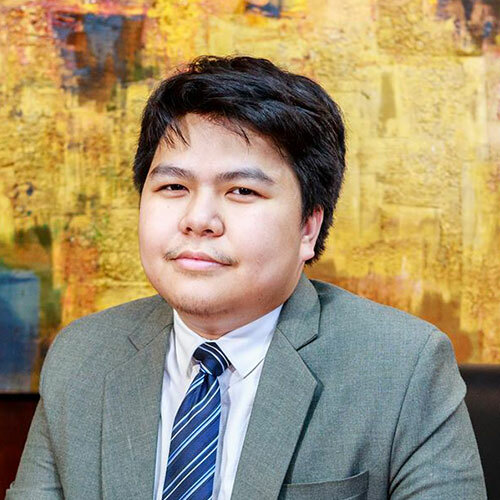 Paolo is actively involved in data privacy, corporate, cybercrime, and intellectual property-related cases. He has assisted clients in obtaining BSP licences, and has handled financial technology cases. Prior to becoming an associate in January 2018, Paolo was a Research Assistant for Disini & Disini in 2015 until 2017. He worked as an intern for the University of the Philippines Office of the Legal Aid in 2016 and as an intern in a mid-sized firm in Ortigas in 2014 and 2015. There, he assisted on maritime and agricultural cases. Paolo currently engages in litigation and mediation in corporate cases, and he is also involved in various data security and intellectual property cases.